Digital pens aren't exactly new, they've been available from the likes of Wacom for about as long as we can remember, but the latest crop have truly upped their game with regards to precision, sensitivity and minimal lag. 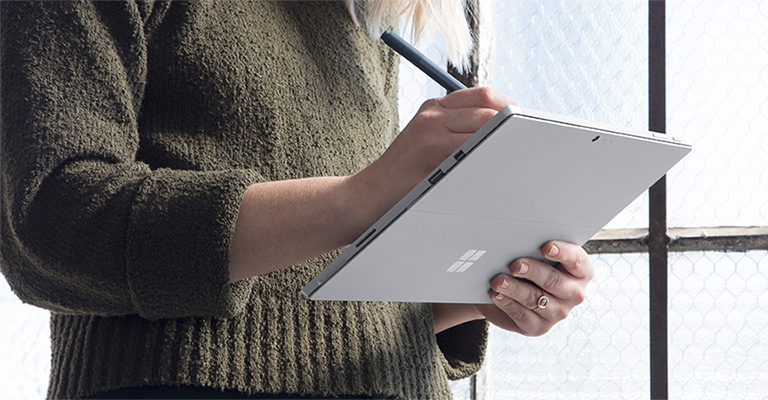 Such devices can help personalise the computing experience, and with the likes of the Microsoft Surface Pen and Apple Pencil vying for our attention, these traditionally niche accessories are now entering the mainstream. As expected, the marketing materials tend to suggest that digital pens are "impossible to put down," while offering "completely new ways to bring your ideas to life," but are consumers buying into the trend? We're intrigued to know, so for this week's question we're asking: do you use a digital pen? Let us know your reasons for or against, and if you do happen to be a digital pen owner, share your experience by letting the world know which model you use and whether or not you consider it a worthwhile purchase. OK, I'm taking bets on how long before Apple tries to copyright the word Pencil™…!! I tried a few different ones with my tablet, but didn't like them at all. I did a long time ago, there was a Sony phone I tried that had one before android was around, very odd phone, all the modern features of a smartphone but an old OS, it was neither dumb nor smart, I cant remember the model name sorry. After that I tried one on the original Samsung note. How does it cope with people resting their writing hand on the screen as well?